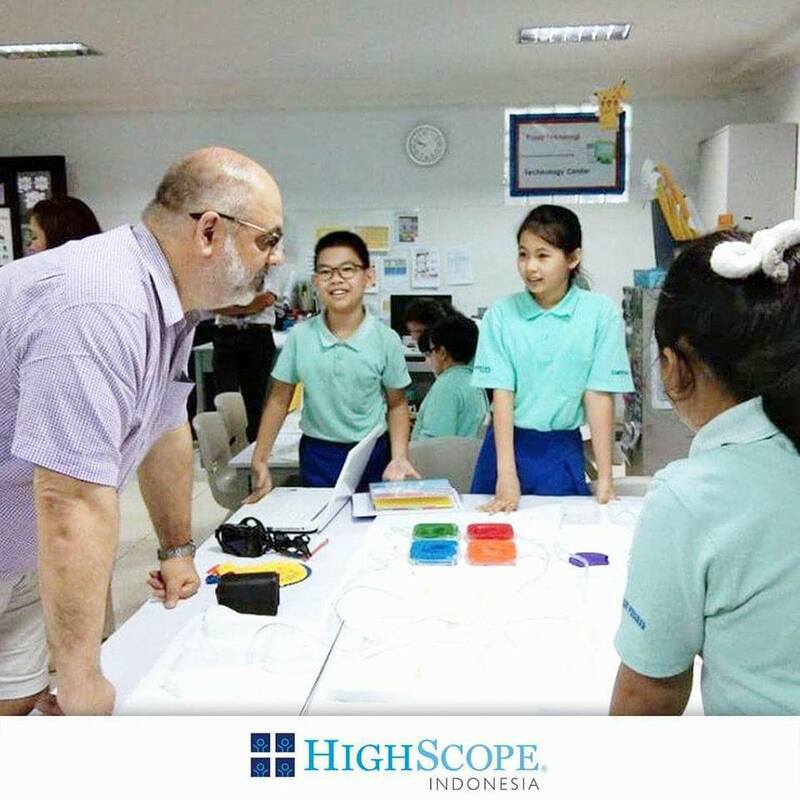 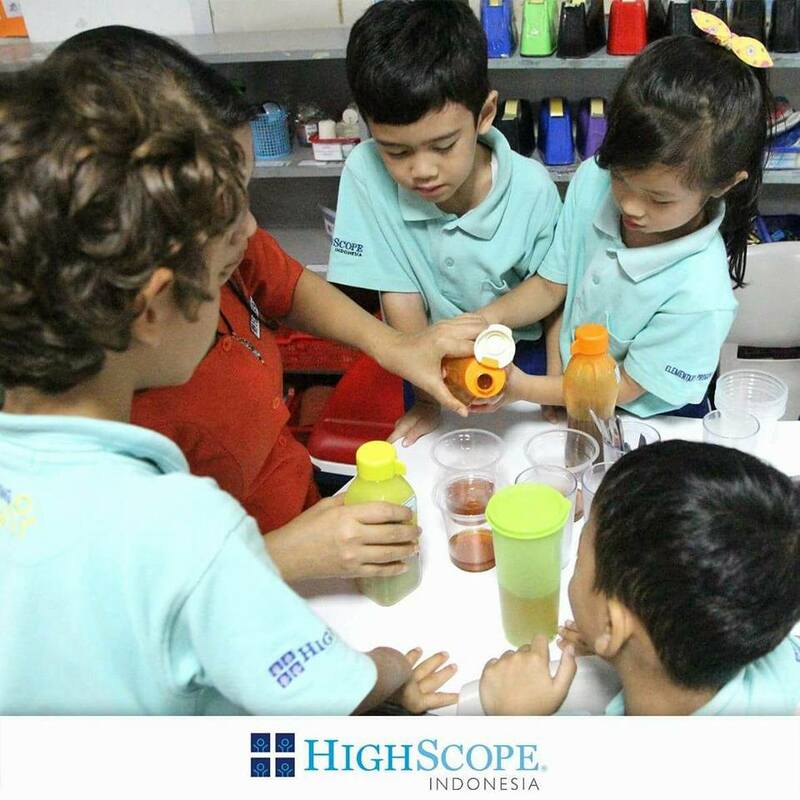 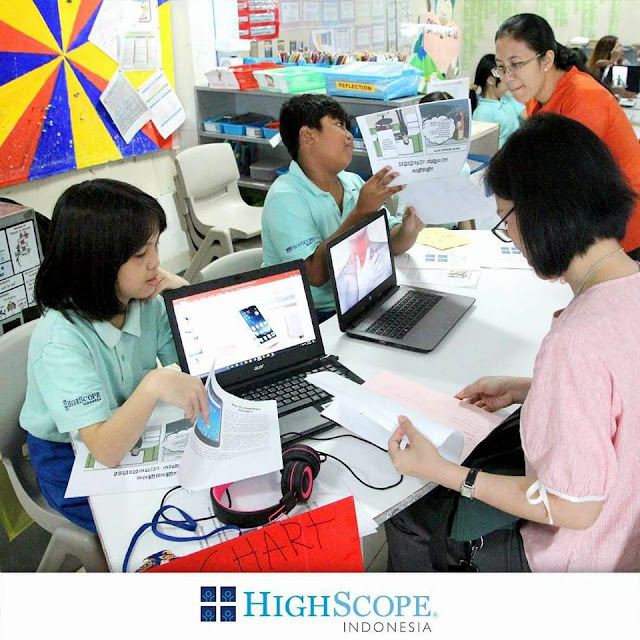 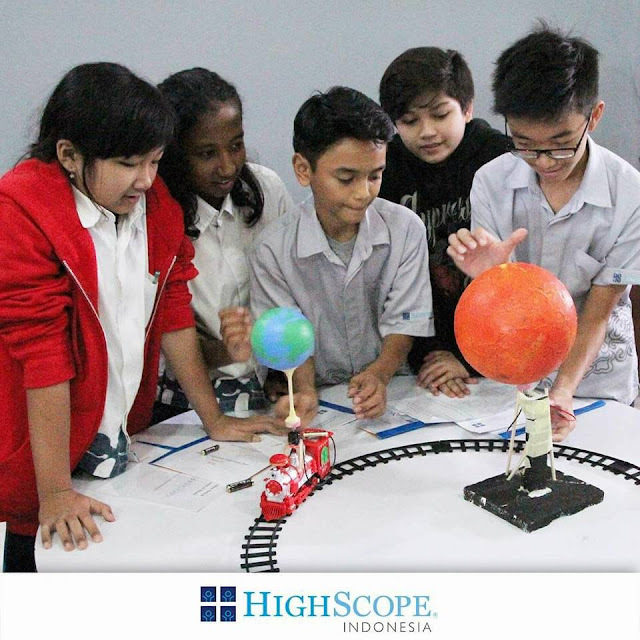 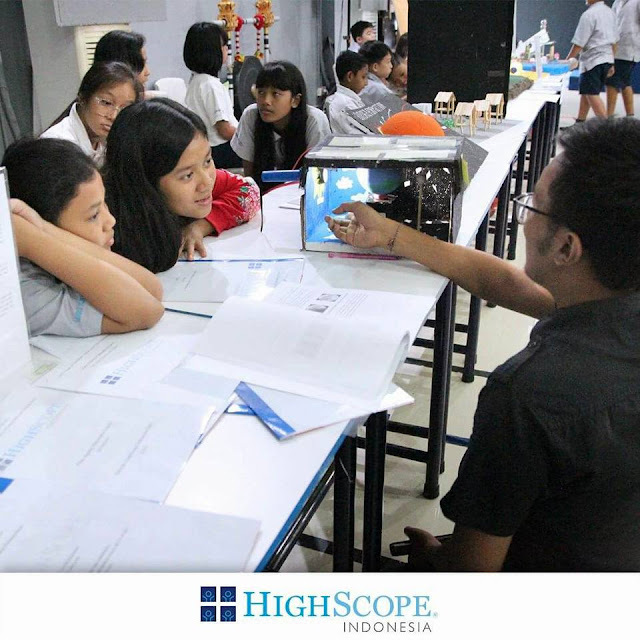 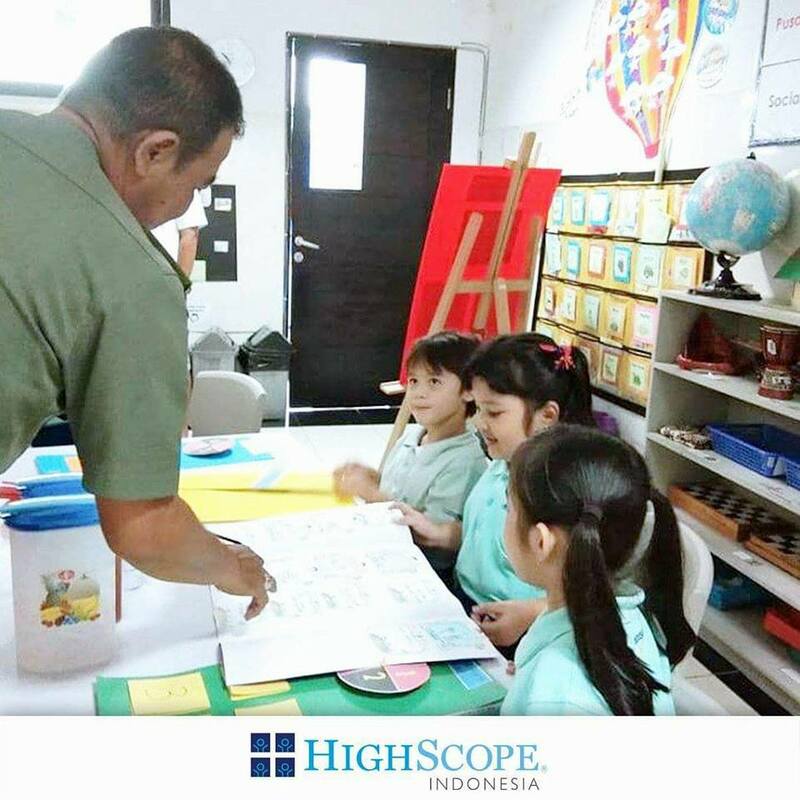 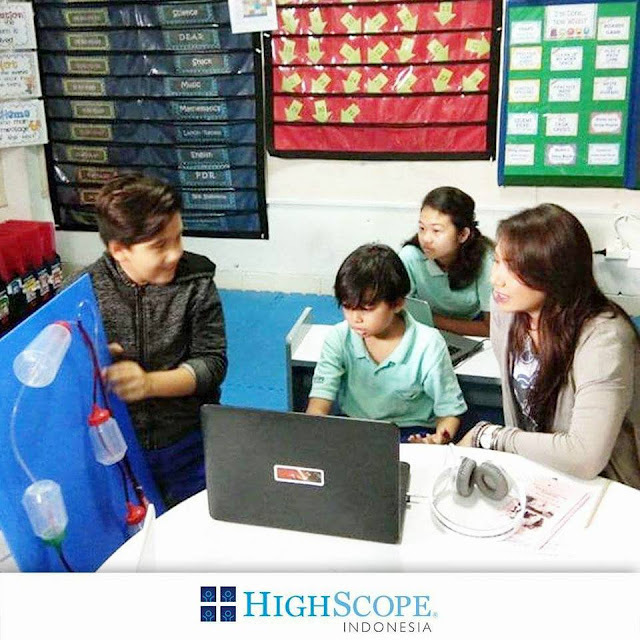 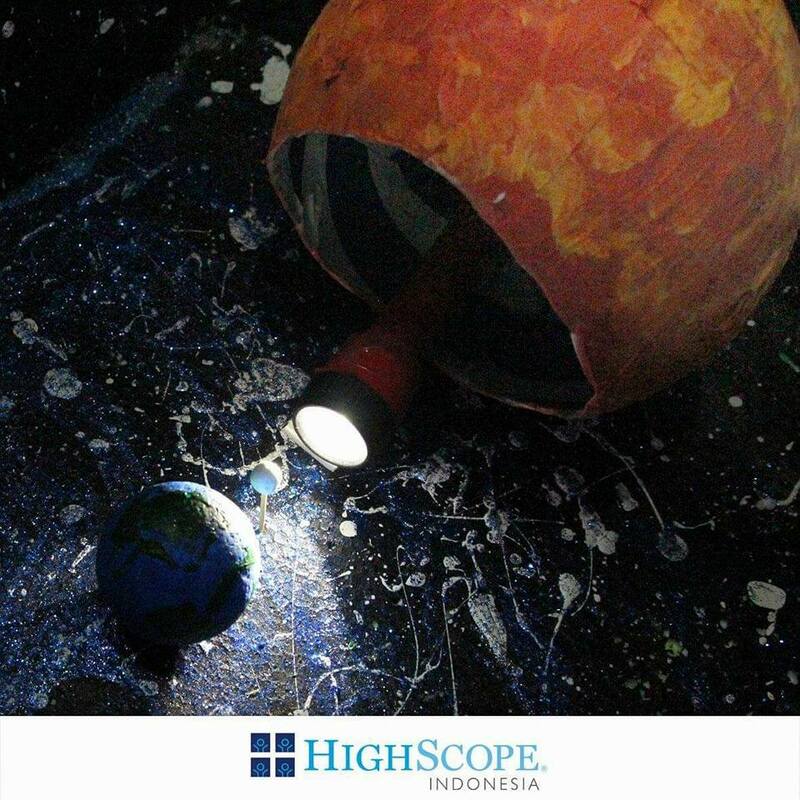 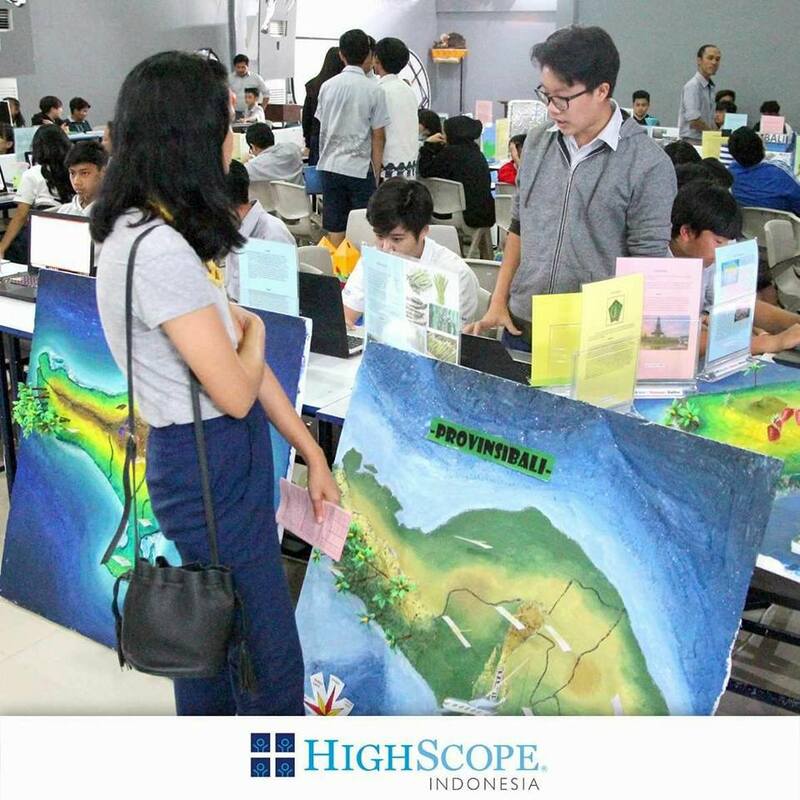 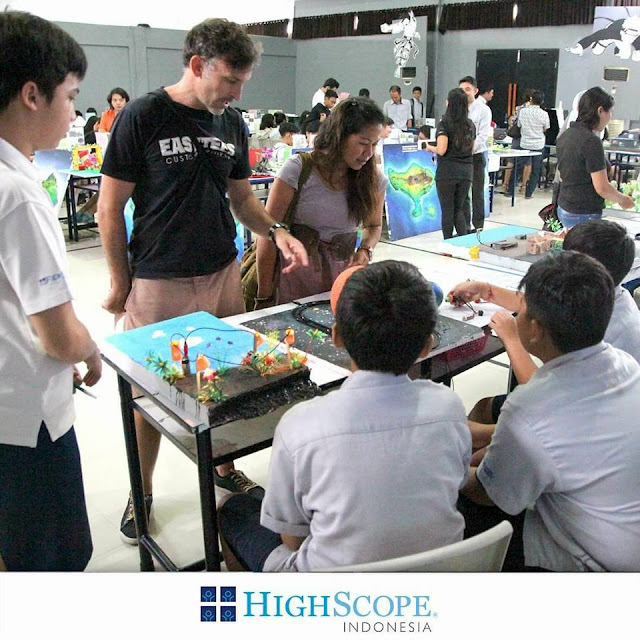 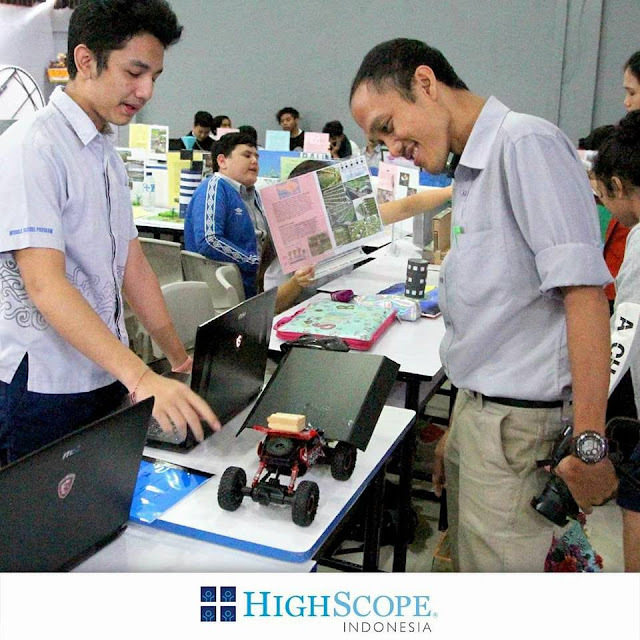 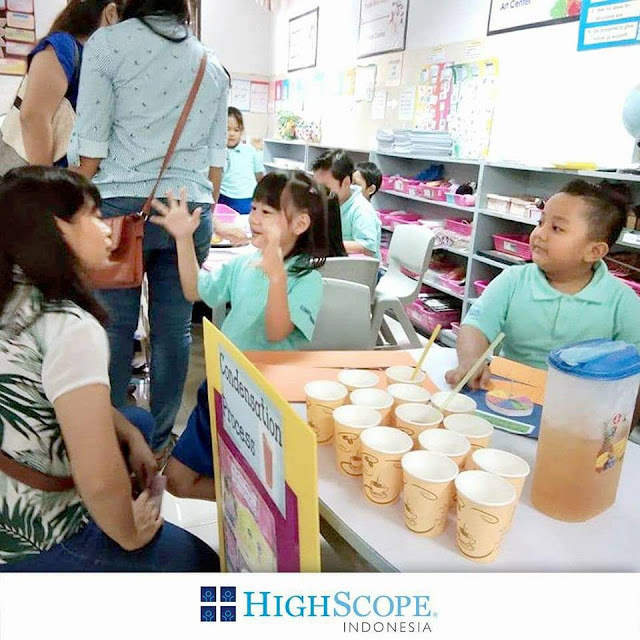 Home » activity » elementary » event » middle » workshop » Term 3 Project Exhibition Support Science and Social Studies. Term 3 Project Exhibition Support Science and Social Studies. 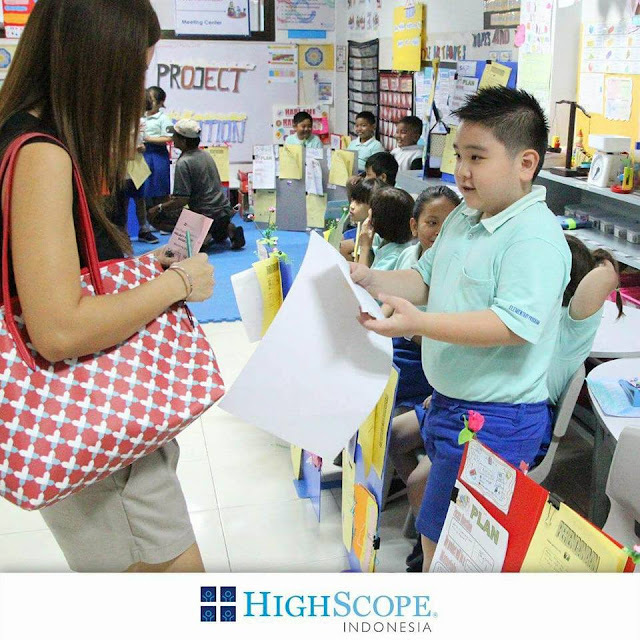 0 Response to "Term 3 Project Exhibition Support Science and Social Studies."